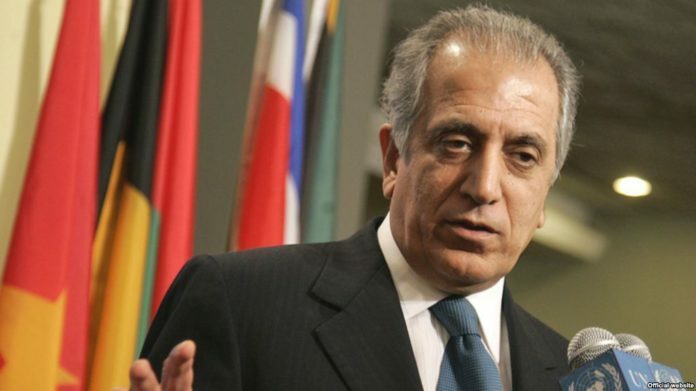 United States special envoy for Afghanistan reconciliation Zalmay Khalilzad has on Monday said a “ceasefire” between the Taliban and the Kabul government is the fastest way to prevent casualties in war-torn Afghan country. 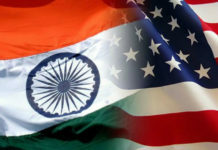 He continued tweeting that the US entered the Afghan peace process because more war is not the solution, according to ANI news reports. 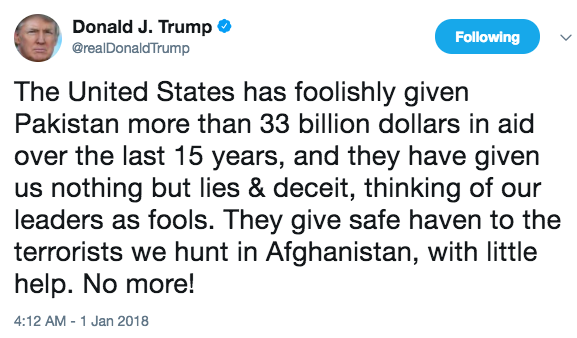 He went on to say that Kabul has been at war for decades, and at times with each other, more than tens of thousands of innocents have lost their lives, and rather than another season of fighting, Afghans are demanding a new path forward. Khalilzad has made these remarks following a terror attack in Shirzad district of Afghan by Taliban of Friday. Till date, the envoy has held five rounds of Afghan peace talks with the Taliban in a bid to put an end to the 17-year-long Afghan war and crisis.